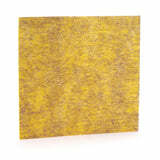 The Pre-Filter effectively traps and reduces large sized allergens, dust, and particles. 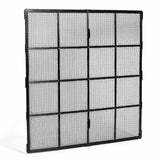 The Medium Filter traps and reduces airborne particles larger than 1 micron in size, such as pollen, mold, and pet dander. The BioGS HEPA filter traps airborne particles down to 0.3 microns in size, 99.97% of the time, and reduces common allergens to support optimum filter efficiency and prolong filter life. reduced by the BioGS HEPA filter over time. Typical HEPA air purifiers trap allergens and contaminants, which accumulate on the filter and interfere with efficiency. The BioGS HEPA filter traps and reduces common allergens* to support optimum filter efficiency and prolong filter life. Tailor the MinusA2 air purifier to fit your personal needs. 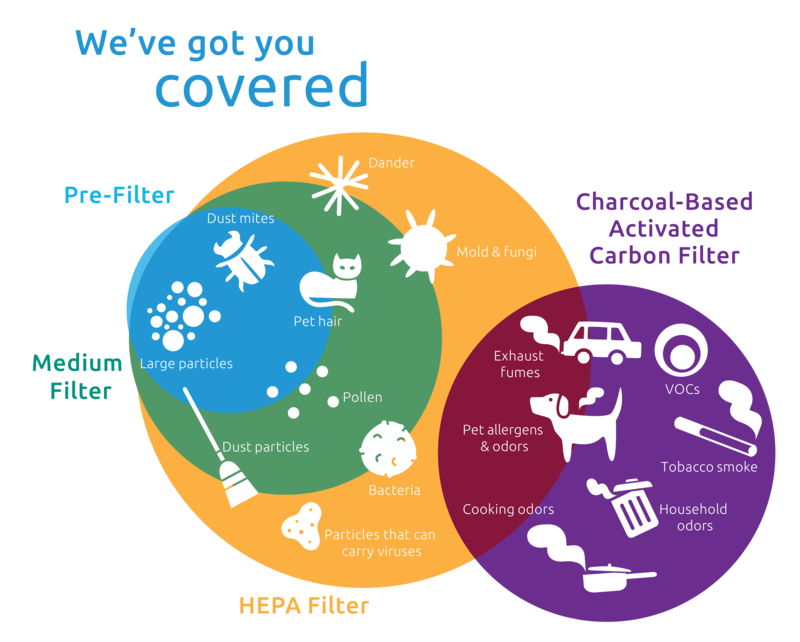 Choose from a variety of customized filters including Germ Defense, Pet Allergy, Odor Remover, or Toxin Absorber. Each filter is specially engineered to trap and reduce different types of germs, chemicals, odors and allergens. 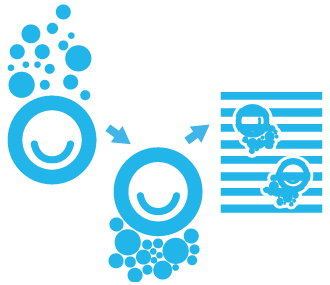 The Germ Defense filter is specially engineered to trap and reduce bacteria, mold and particles that carry viruses. This filter is perfect for children, elderly people, and those with compromised immune systems who are most sensitive to particles in the air. The Toxin Absorber filter is specially engineered to trap and reduce volatile organic compounds (VOCs) and other chemicals. It is perfect for offices and new or renovated homes. The Pet Allergy filter is specially engineered to trap and reduce pet dander and pet allergens. By reducing these contaminants, it allows you and your family to breathe in comfort at home. The Odor Remover filter is specially designed to trap and alleviate odors from pets, cigarettes and cigars, cooking, and mildew. Made of high-grade granular activated carbon, our AC filter is much more effective than typical AC filters, which are coated with a thin layer of activated carbon. Chemicals and common household odors can be effectively reduced. Negative Ions are odorless, tasteless and invisible molecules that are found near mountains, waterfalls and beaches. Some research studies show that negative ions help to alleviate depression and boost mental energy, but that's not all that these tiny molecules can do. Negative Ions help your air purifier by latching onto airborne particles, thus weighing them down. This allows the particles to get trapped more easily by your air purifier's filters, or to settle onto the floor where they can be picked up by your vacuum instead of accidentally inhaled.